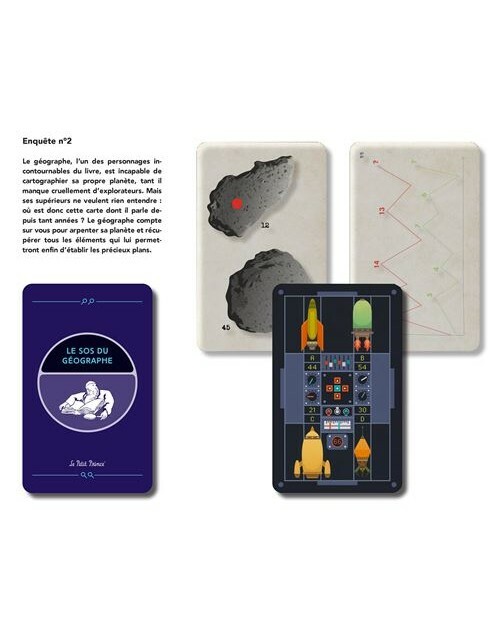 To celebrate the 70th anniversary of The Little Prince, Gallimard releases a unique anniversary box , containing the book in its original edition and the historical recording made in 1954 by Gérard Philipe. Bonus DVD of unedited images Gérard Philippe reading " The Little Prince ". 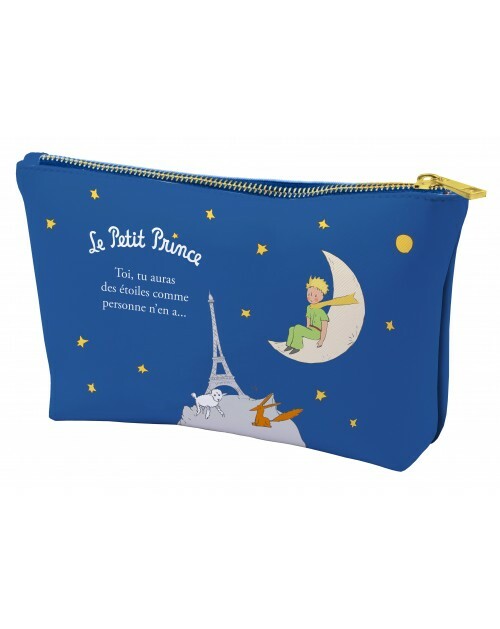 Rediscover the magic of the Little Prince with this hard cover edition of the book. 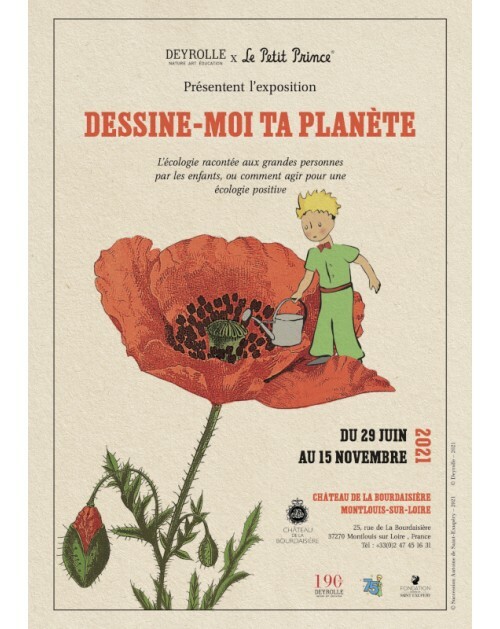 Le Petit Prince : La Planète du Géant. 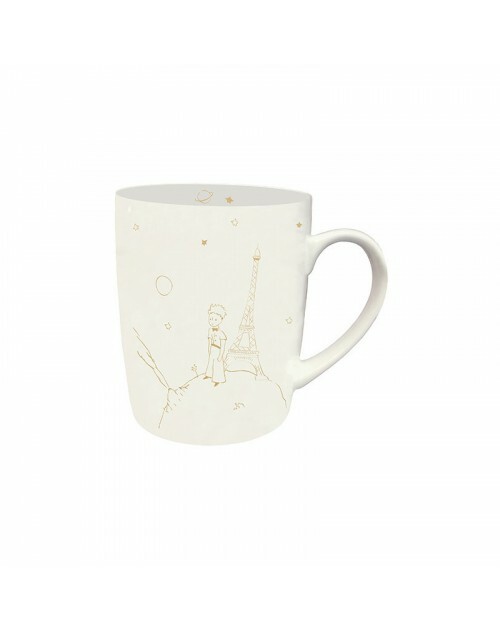 Join The Little Prince and The Fox in their adventures. 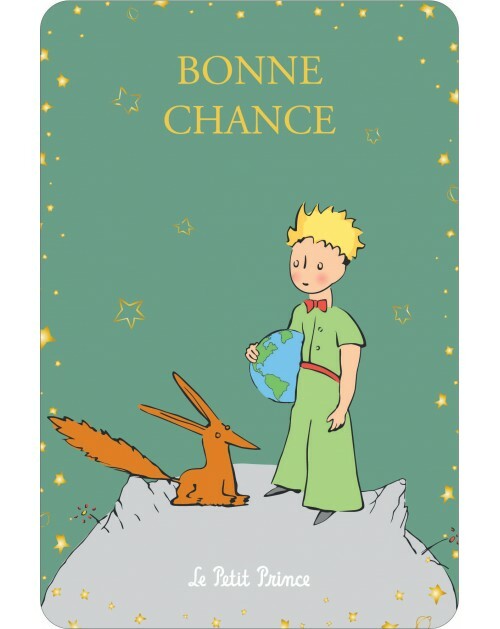 This collection of novels follows The Little Prince from planet to planet with exciting stories. Written by Fabrice Colin, french language. Discover again the sold-out collection everybody's talking about. Do not miss it this time ! French Language. 2nd Printing. 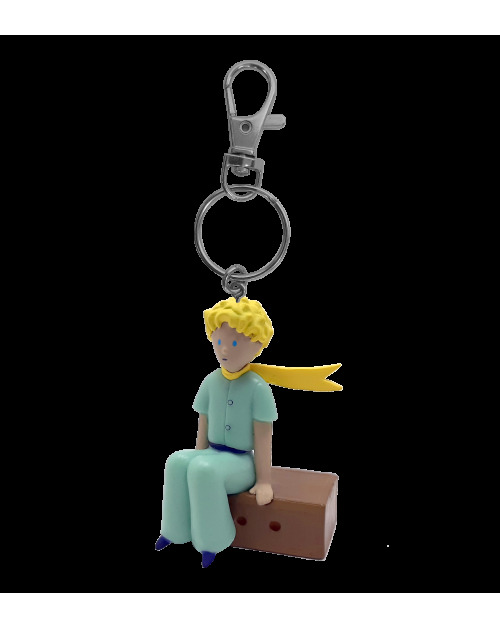 A Little Prince pack with the book of The Little Prince and a figurine ! 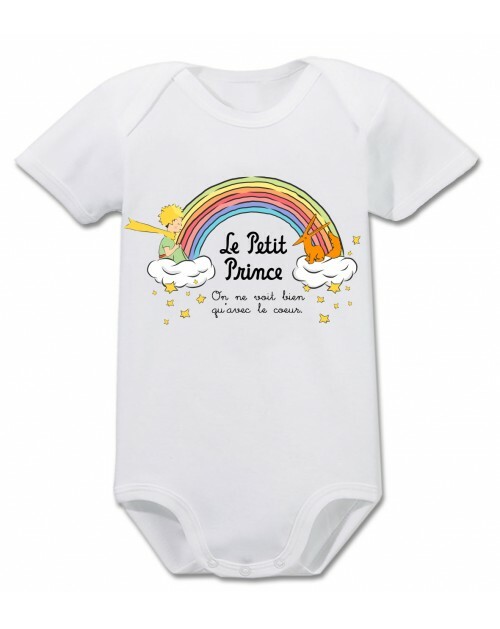 This beautiful Little Prince Pack will delight everyone. 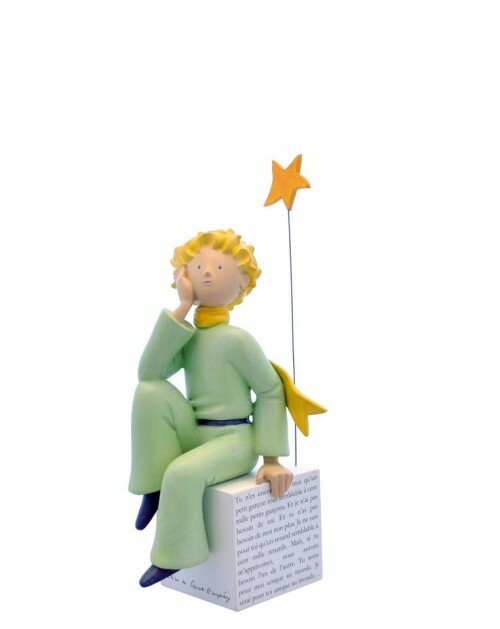 It contains the book The Little Prince as well as a figurine of the Little Prince. Created by a paper-folding enthusiast, this book presents 44 different models for paper aeroplanes that you can make yourself using a simple sheet of paper. Just like French pioneering aviator Saint-Exupéry, you can create your own flights with as many planes as you wish for children and adults alike. Find in this book the first unpublished accounts of Antoine de Saint Exupery as well as letters and testimonies retracing the life of the pilot writer. 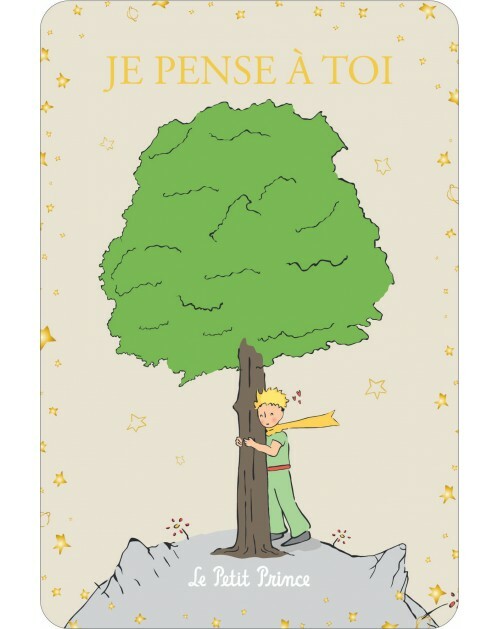 Let your children discover the universe of the Little Prince through a game of domino. Through this game, develop the sense of observation, the faculties of associations and the memory of your children.